Many thanks to Carlos Pineda, Senior Solutions Advisor at Zimbra, for this post! Did you know that you can sync your Gmail calendar to your Zimbra account, starting with Zimbra 8.8.9? 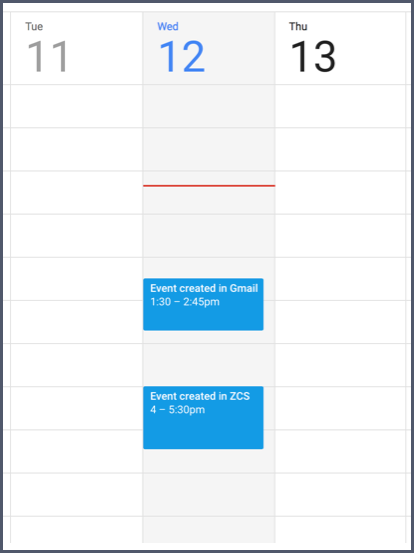 This means that you can see your Zimbra events in your Gmail calendar AND your Gmail events in your Zimbra calendar. Any change you make to one calendar will sync to the other including new events, updates to events, and deleted events. There are steps to perform in Google, on the Zimbra server and in the Zimbra Web Client. Let’s start with the steps in Google. 1. 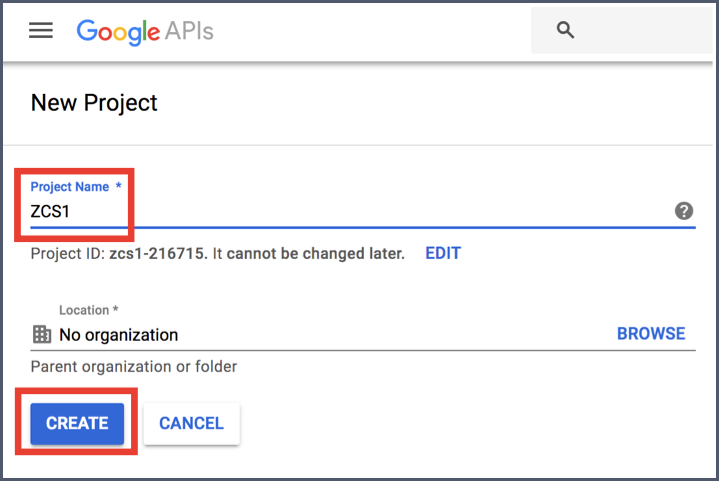 Create a Project in the Google Developer Console. 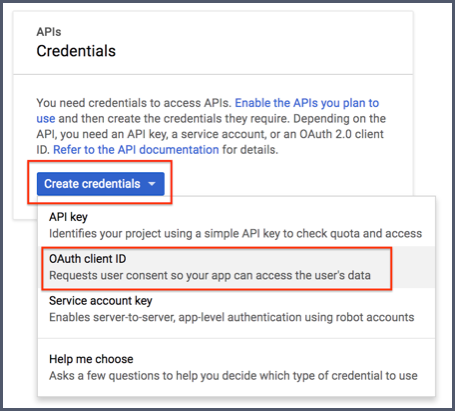 Google APIs use the OAuth 2.0 protocol for authentication and authorisation. Google supports common OAuth 2.0 scenarios such as those for web server, installed and client-side applications. 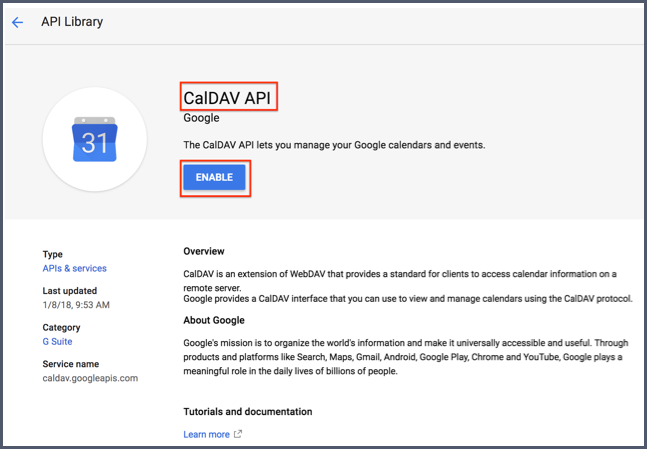 So to sync the calendar, you need to first obtain OAuth 2.0 client credentials from the Google API Console. 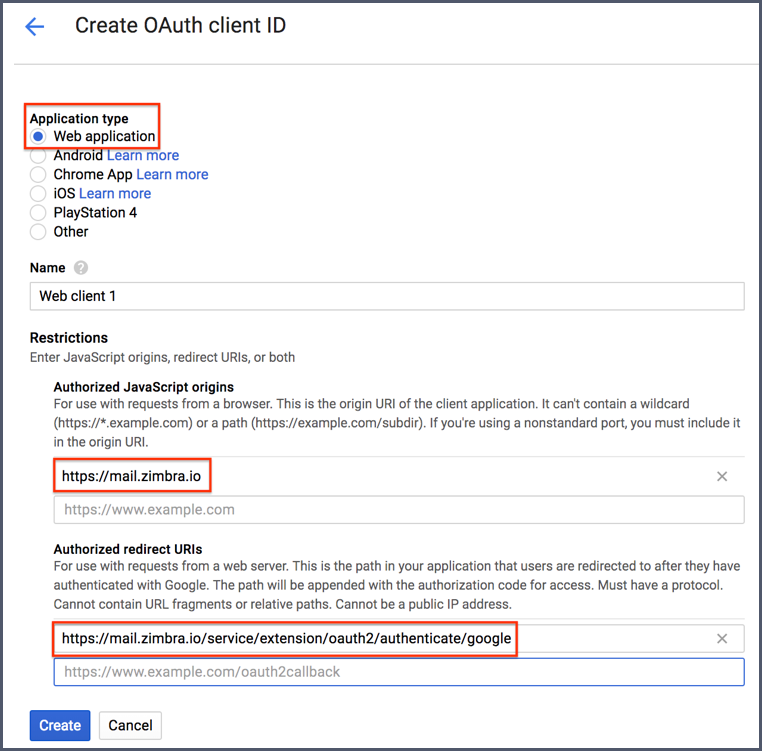 Then your client application requests an access token from the Google Authorization Server, extracts a token from the response and sends the token to the Google API that you want to access. Login using your gmail account. 2. 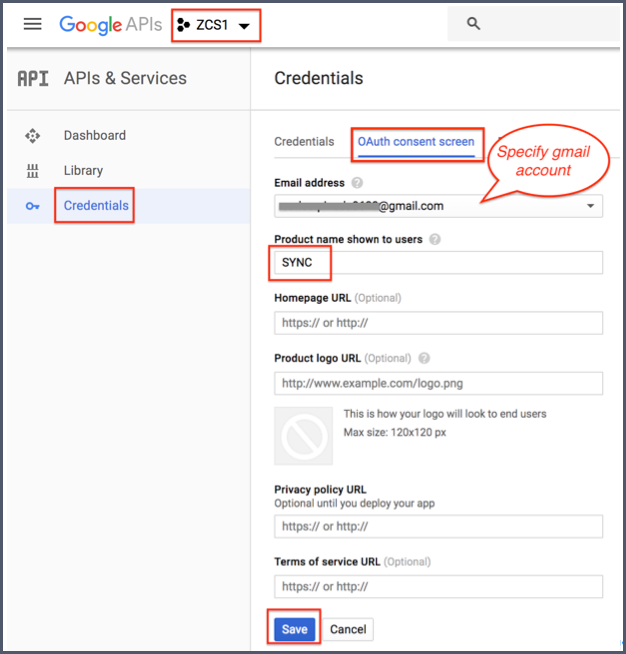 Create credentials to access Google’s APIs. A client ID and client secret are required to authenticte users and gain access to Google’s APIs. Specify OAuth consent screen details. Set zimbraOAuthConsumerAPIScope on your domain. Set zimbraOAuthConsumerCredentials on your domain. Specify your client id and client secret. Set zimbraOAuthConsumerRedirectUri on your domain. Login to your Zimbra Web Client. Select your Gmail account, and you will see the Gmail Calendar in the Zimbra Calendar. You can create an event from Zimbra into Gmail Calendar or create an appointment in Gmail Calendar, and see it from Zimbra. Do I have to create these first and if so what are the steps? Hi Mike – thanks for your comment. Please post this in the Zimbra Forums for a quick response: https://forums.zimbra.org. Thanks! Hi Ivan – thanks for your comment. Please post this in the Zimbra Forums for a quick response: https://forums.zimbra.org. Thanks! I simply add gmail calender as external calendar into Zimbra. Do you have to do the server side if each user wanted to have there own Google Sync? Hi Peter – thanks for your comment. Please post this in the Zimbra Forums for a quick response: https://forums.zimbra.org. Thanks! Does the same procedure work for multiple users on the same domain? Hi – thanks for your comment. Please post this in the Zimbra Forums for a quick response: https://forums.zimbra.org. Thanks! Hi Scott – thanks for your comment. Please post this in the Zimbra Forums for a quick response: https://forums.zimbra.org. Thanks! I’m trying to implement this but I’m running into the following error. I’m attempting this on version 8.6. Was this not implemented until a later version? Hi Stephen – thanks for your comment. Please post this in the Zimbra Forums for a quick response: https://forums.zimbra.org. Thanks! I’ll post it over there but could you update at least update the article with supported versions? 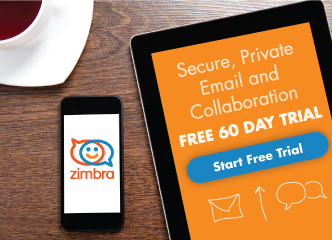 Hi Stephen — I’ve updated the post, and it’s starting with Zimbra 8.8.9. Thanks! Web searches are bringing people to this page. The error that we’re receiving makes it pretty useless, and there’s no followups on the forums (that I can find). Instead of the canned message, could you give us at least what version of Zimbra is required? Hi Kevin – have you opened a Zimbra Support case for the error that you are receiving? I’ll try to get you help with your issue, but until then, I will find out what version of Zimbra is required for this feature. Thanks. But it doesn’t provide any information about how that is to be done. 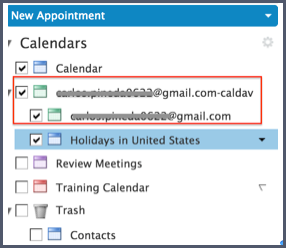 It doesn’t specify how to add the calendar in the Zimbra client UI. I went to Add External Calendar, selected Google and then when I clicked Next, it just reloads the UI. Hi Stephen – In the Zimbra Web Client, you should be able to select “Add External Calendar” (as you did) and specify the google URL. If that is not working, please contact your email admin. It’s possible that they have not enabled that feature. Thanks.